it's unpredictable twists and cliff-hangers." Elle Auteur is dedicated to preserving the beauty and splendor of the written word. Our objective is to promote and encourage the artistic value of literary talent in efforts to inspire others to unleash their own imaginative thoughts onto the World. A new and thrilling story by Priscilla Law. Coming soon. Clem stares at Jessica in sheer admiration as she strolls down the aisle to take his name in holy matrimony. His heart aches with a jealousy he finds painful to control. He prays that what he’s feeling in his heart is not revealed on his face. He has fantasized about the day that Jessica would take his name, but never dreamt that she would be taking it from his brother instead. 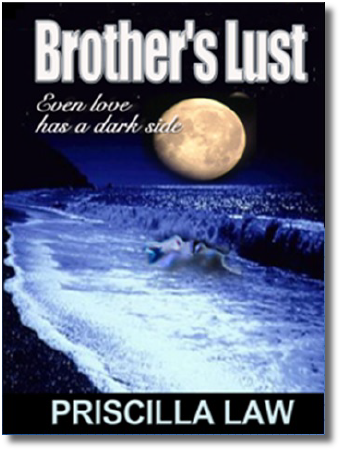 Brother’s Lust is about a man tightroping on a very thin line between love and lust and the endless measures he goes through to satisfy his uncontrollable need to conquer a woman whom he knows he lust for but is uncertain if he truly loves. 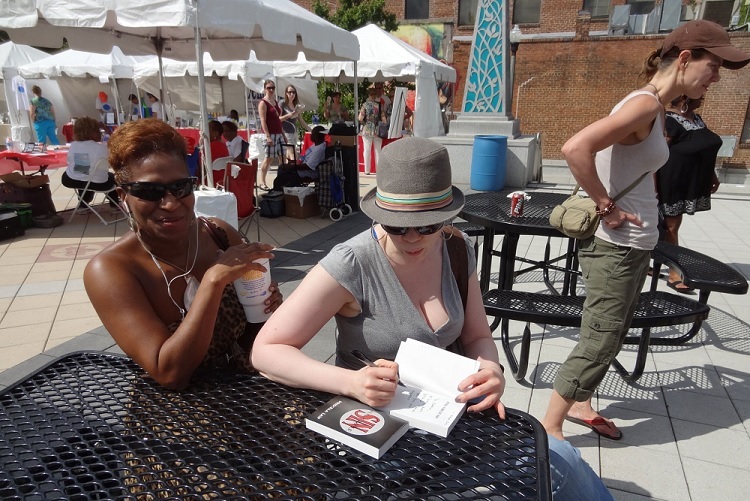 When her busy schedule permits, Priscilla loves attending book festivals and events promoting the literary arts. "With such a vast and beautiful array of talented writers, I find great joy in meeting and consorting with these like-minded people; those whom also possess a great passion for the written word." 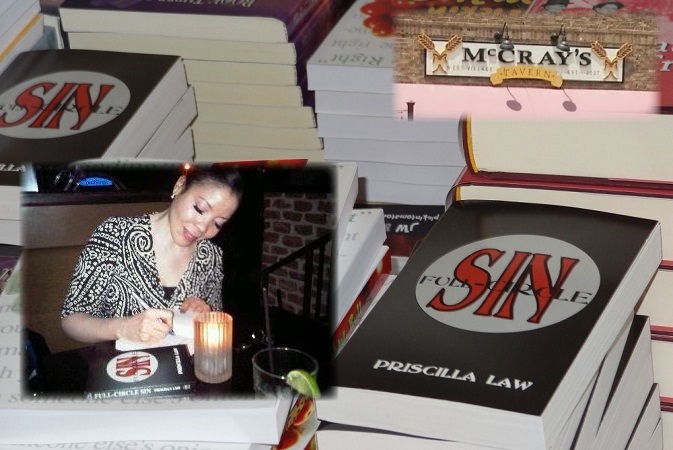 "Full Circle-Sin is one of those books that captured me from the very beginning. This author is EXCEPTIONALLY talented. I expect to see big things from her in the future."